Do you run a group or event in Dry Drayton? Free pages available here for your news and information. E-mail: webmaster@drydrayton.net. 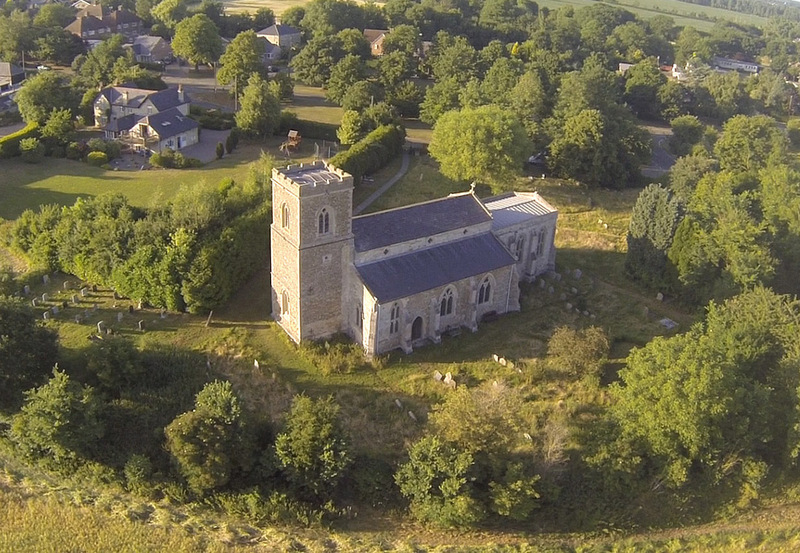 Dry Drayton Church on a sunny afternoon. Photo by Richard Baker. get the latest village news when it happens. We won't pass on your details to anyone else and you can unsubscribe at any time. Photos of Dry Drayton from Flickr.com and films about Dry Drayton on YouTube. Dry Drayton local links which we hope you will find useful. Please contact webmaster@drydrayton.net with village news, feedback or ideas for the site. If you run an organisation in Dry Drayton, please e-mail webmaster@drydrayton.net with material or updates for your pages on this site. This is a free service.